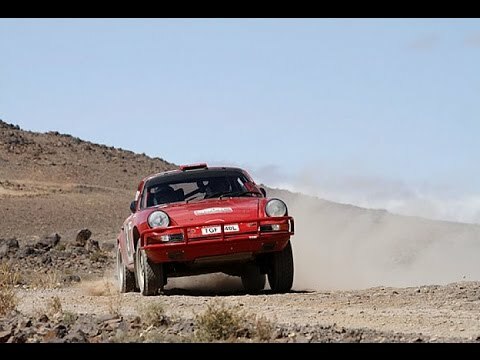 SS1 Rally Estonia Historic 2016, Porsche 911. 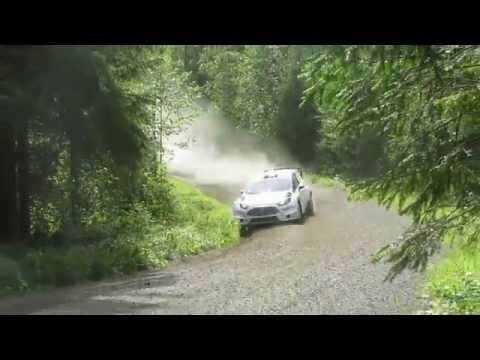 Jari-Matti Latvala Pre Event Test Rally Finland 2016. 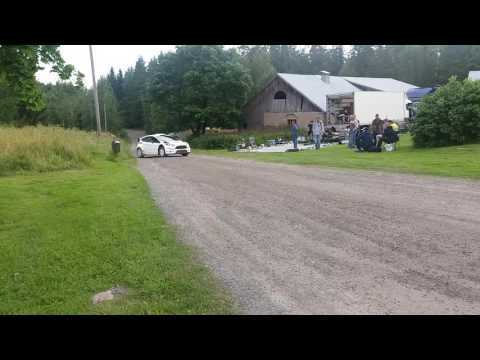 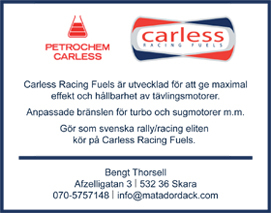 Mads Østberg Pre event tests before Neste Oil Rally Finland 2016. 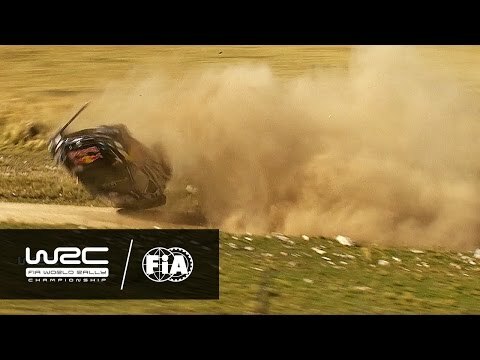 Skoda Fabia R5 | Jan Kopecký | Test Rallye Deutschland 2016. 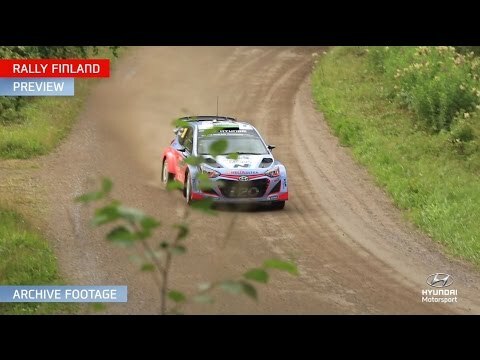 WRC 2016: Mid-Season Highlights Clip! 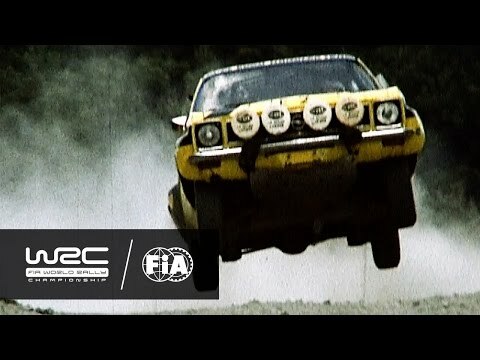 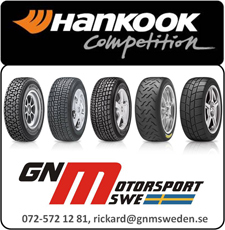 Polo R WRC 2017 - Marcus "Bosse" Grönholm. 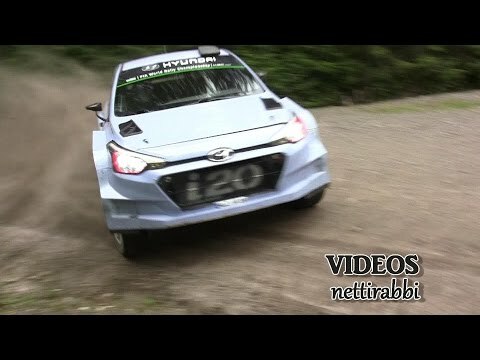 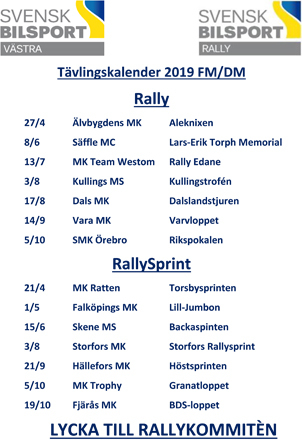 FIA ERC Rally Estonia 2016.